The reason why I decided to write this blog is because I think this definitely has an affect on your career. I know it's unfair to judge someone's abilities and performance by how they look, but in reality first impression is really important. Most likely, how someone looks will reflect their personality. Someone who isn't well groomed may show that they don't have attention to detail or that they are lazy. By looking more polished and mature, it will make you more believable, seem like you have a very well established reputation, and know what you're doing. Also, Asian girls tend to look a lot younger than they really are (which might not necessarily be a good thing), if you look 16 years old, would people trust you to finish a project on your own? Probably not. Here's a list of 7 ways I think will really help you look more mature. This is just my opinion, and some people might not need to change everything. Just pick the ones you think might help you! I cannot emphasize enough how important plucking and shaping your eyebrows are. No one has naturally skinny and beautifully arched shaped eyebrows, it has to be reshaped. 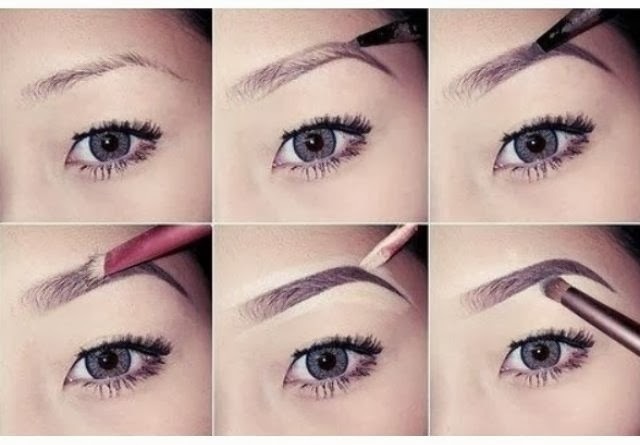 Here's a really good tutorial on how to groom your eyebrows. Canmake as well as Kate has pretty good eyebrow powder, I highly recommend them. This above is an example of straight un-arched fuller eyebrows. The thicker and straighter it is, the more innocent of a look, so you will look younger. Instead of putting orange or pink kind of vibrant colored blushes, replace it with contour or bronzers. Contouring the hollows of the cheeks will make your face look sharper and more defined, whereas putting blush on the apples of your cheeks will make it look more puffy, hence a younger doll like look. 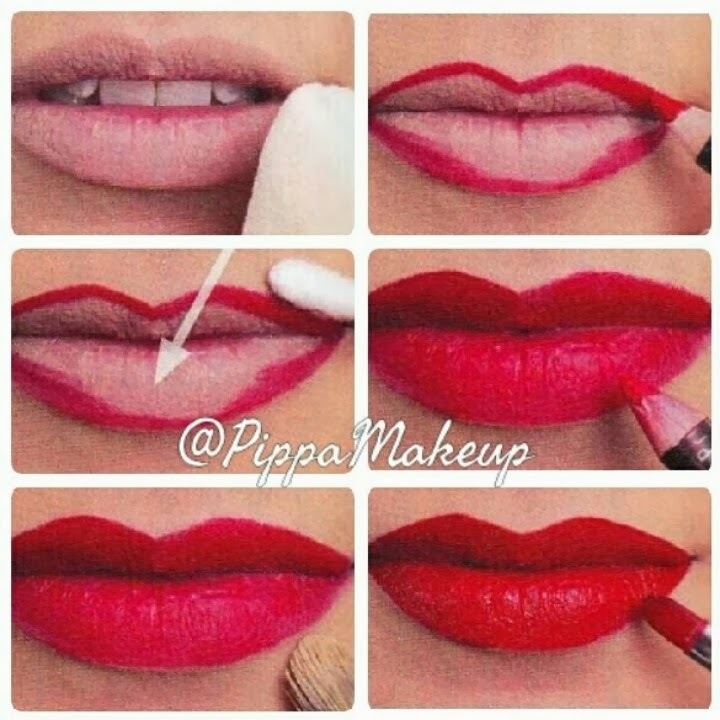 Steps: clean lips with soft tissue or q-tip so there are no excess skin dangling off your lips, line lips with lip liner, fill in lips, use lipstick over the lipliner, then clean off the edges with concealer. A really nice dark red color that I like is Mac Media, as shown below. Use MATTE colors only. Same thing goes with all other makeup items, avoid shimmery eye shadows or glossy lips, that makes you look like a teenager. Stay away from bangs and cutesy hair accessories. Have it colored so there are shades in your hair (ombre). Have it styled by a professional hairdresser. At least trim it nicely so the shape is even on all nails. But it's best to get UV gel nails at a salon. All the neutral colors above are perfect for work as well. They don't have to be really high, the heel itself just has to be thinner. And along with the nail polish, pick a more neutral color, stay away from vibrant colors like bright pink. Really round flats will make you look younger. Style Suzi has some really good makeup tutorials. Click here to watch them! I think she has a really classy and elegant taste in things, and she explains makeup steps really well.